« “Tom-ah-toes, tom-ay-toes” could wreck your book. What? 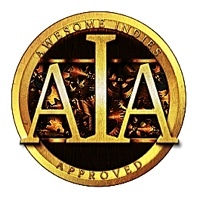 A while ago, I applied for INCEPTIO to be listed on the Awesome Indies list, a prestigious indie book evaluation site. Determinedly and fearsomely focused on ensuring only the best self-published titles are included, they have an equally fearsome submissions process. With the huge growth of self-published, sometimes called indie published, books coming on to the market each year, there have to be quality marks to distinguish the ones good enough to rival mainstream published work. 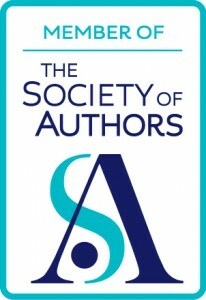 You can read the Alliance of Independent Authors (ALLi) interview with Tahlia Newland of AI earlier this year here. 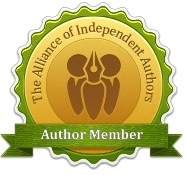 Listing by Awesome Indies is free for authors; they run a basic author support programme free of charge, or members can opt for a modest $30 a year for enhanced subscription which has a basketful of additional marketing support services. But like any independent author group, it’s the engagement of its members that makes the group a success. 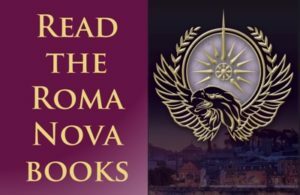 For readers, the AI site provides assurance that a book recommended there is going to be a good read. Win-win, I’d say. You can see INCEPTIO here and Awesome Indies home here. Follow AI on Twitter.